CLOSEOUTS. 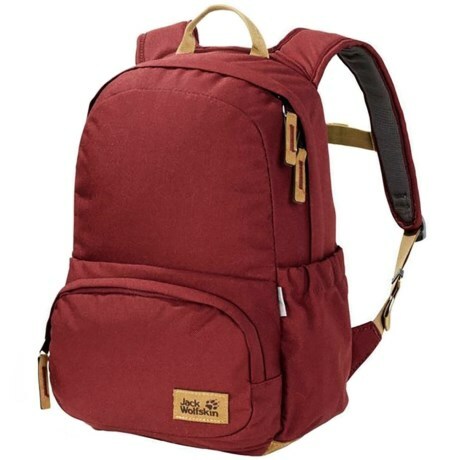 This small-sized Jack Wolfskin Croxley backpack is perfect for little ones who want to adventure in the outdoors and carry around extra supplies just like mom and dad. Available Colors: DARK RED, WOODLAND GREEN.